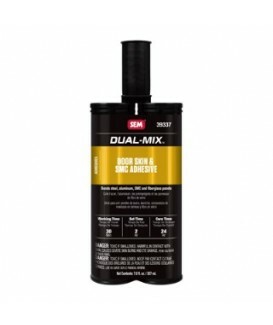 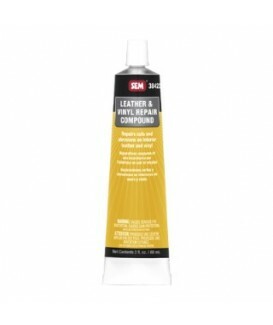 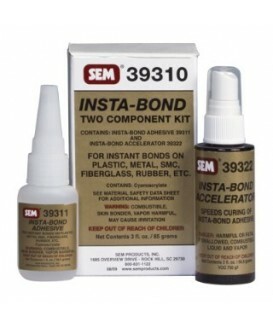 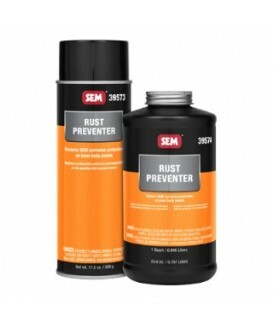 SEM There are 34 products. 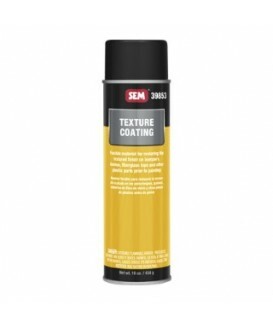 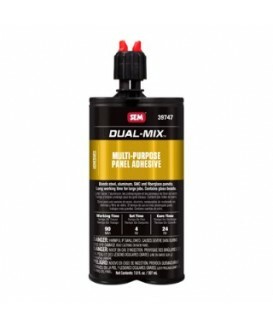 Rubberized Undercoating is a premium, paintable, textured coating for sound dampening, chip resistance, rust protection and corrosion protection. 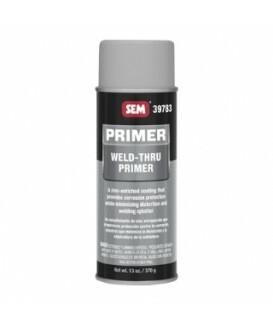 Weld-Thru Primer is a zinc-enriched coating that provides corrosion protection between welded substrates while minimizing distortion and welding splatter. 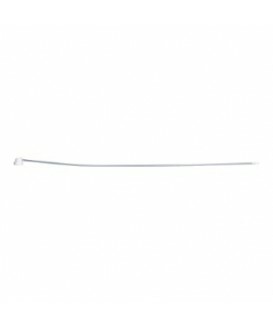 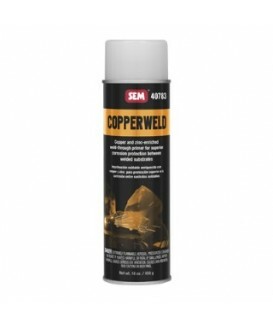 40783 COPPERWELD WELD-THRU PRIMER is designed to eliminate the corrosion that forms between welded substrates. 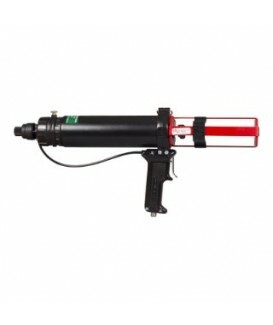 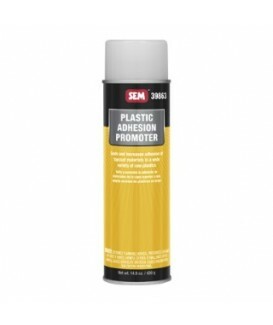 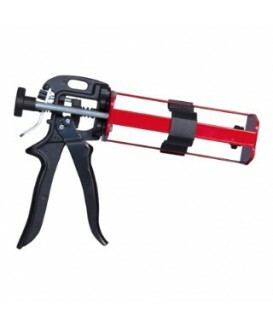 The 70039 Universal Pneumatic Applicator is a dispensing gun for 7 oz. 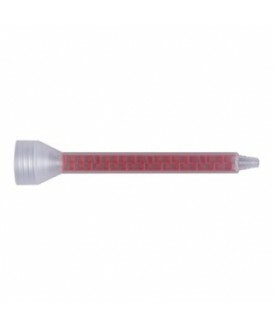 cartridges. A semi-transparent black internal panel compound to restore OEM corrosion protection on inner body panels.